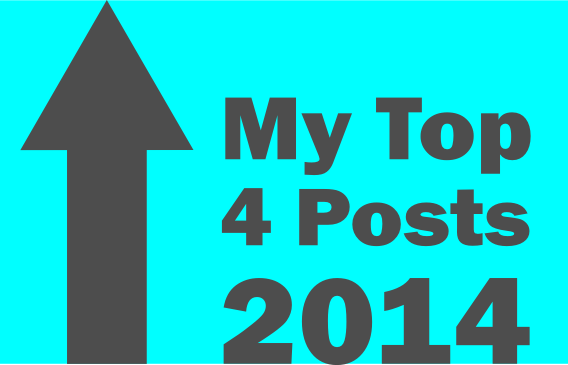 At the end of the 2014 year, I have pulled together my top 4 blog posts from ibitedge.blogspot.com. I think it is important to think about these topics again, both for the content and the reasons many may have wanted to read the posts. As a blogger, I need to be sensitive to the needs of the reader, trying to both inform and arm you with interesting and important ideas that will help you in your interactions. I think I can also learn things from them as a blogger. Feel free to check out my thoughts and posts! Concerned parents and teachers want to teach their children and students to know and understand truth. This post gives ideas of things not to do – it’s full of sarcasm! Simply put, people want to know what they have been missing out on and also like to learn. This post fulfills both of these desires. It also implies that we need to read the biblical text carefully – not with our presuppositions! This post was one amazing video clip you will have to watch again! It shows some process that happen within our cells – an awesome and amazing signal broadcasting system! Feel free to tell me which one was your favorite post in the space below! « 3 Things You Thought The Bible Says About Christmas, But It Doesn’t.